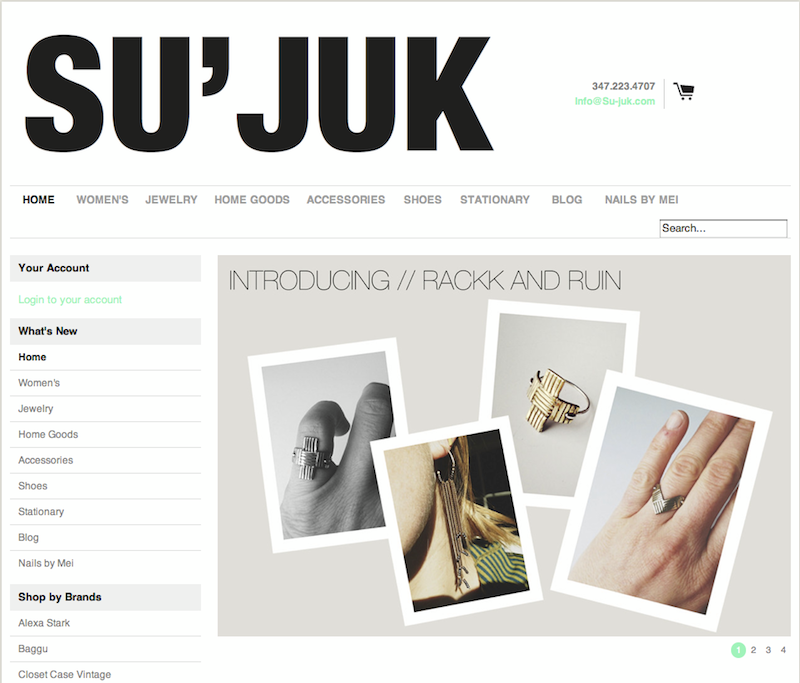 If you live in NYC you can now find Rackk & Ruin at SU'JUK in Clinton Hill, Brooklyn!! SU'JUK is a super cute boutique that focuses on locally designed apparel and accessories as well as a selection of well-curated vintage pieces!! You can shop Rackk & Ruin on their website as well! P.S. 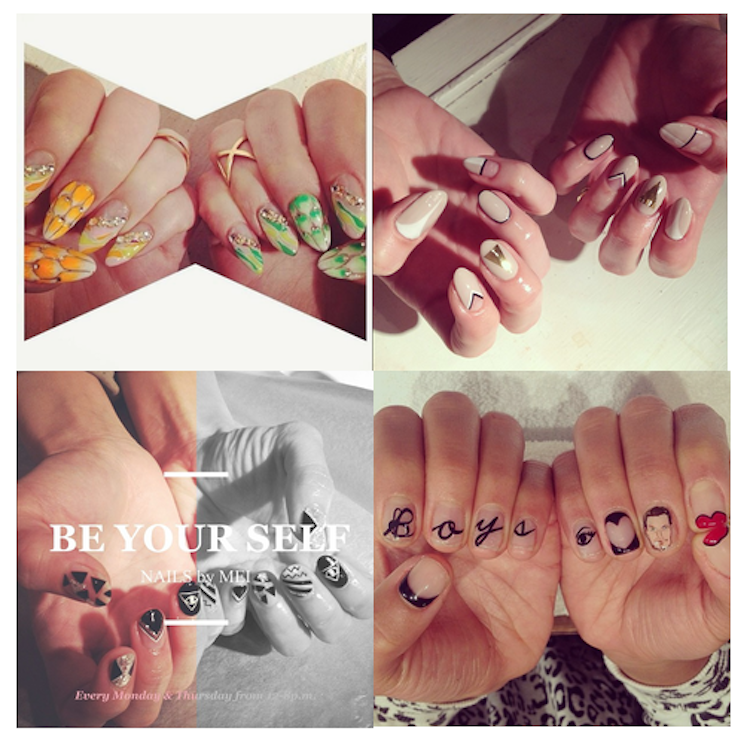 on Thursday nights you can come in and get your nails gel'd by crazy-talented nail artist Mei! I'm obsessed with the nails in the bottom right corner! !